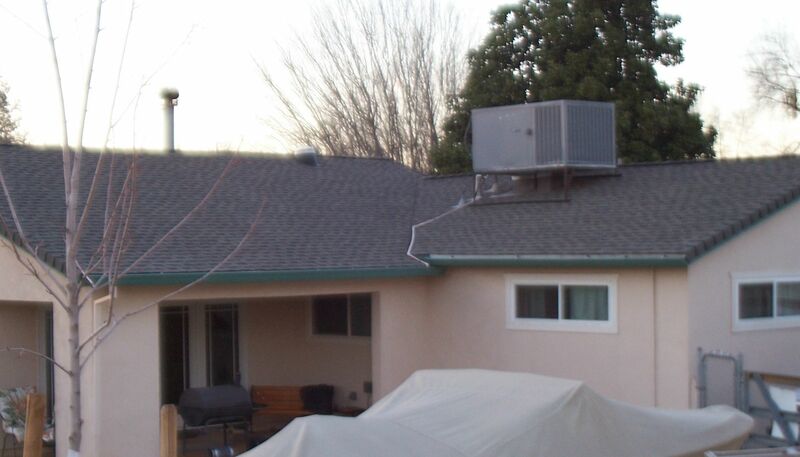 Welcome to Shasta Counties #1 Residential Re-Roofing Co. 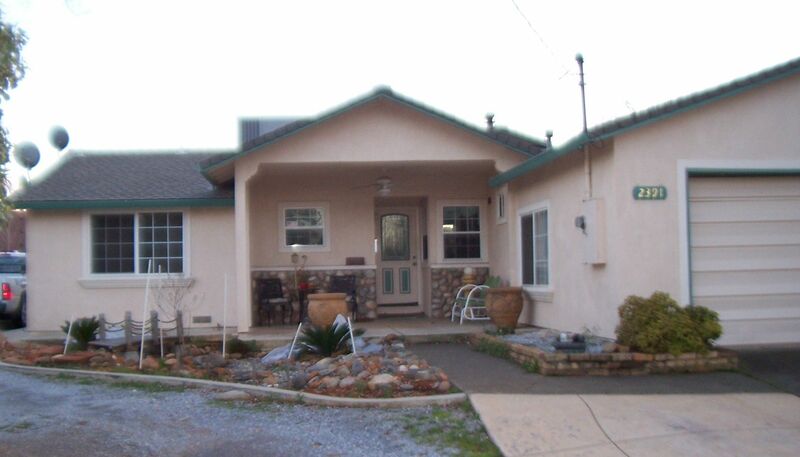 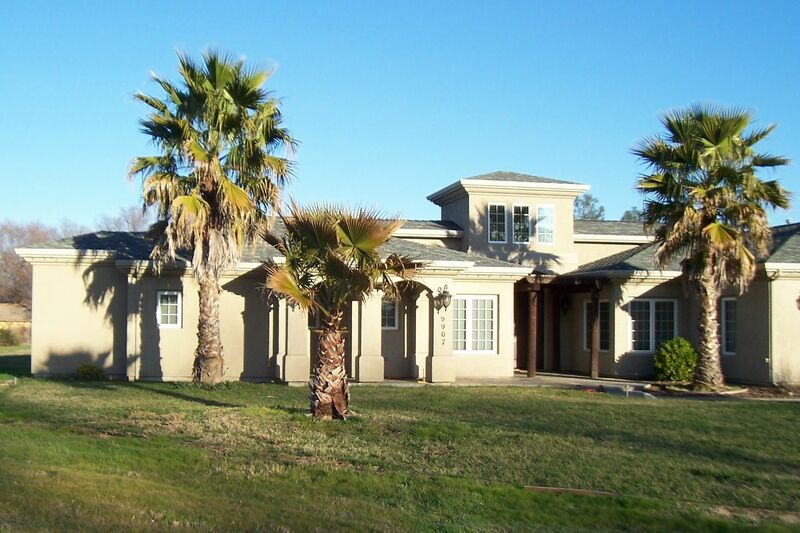 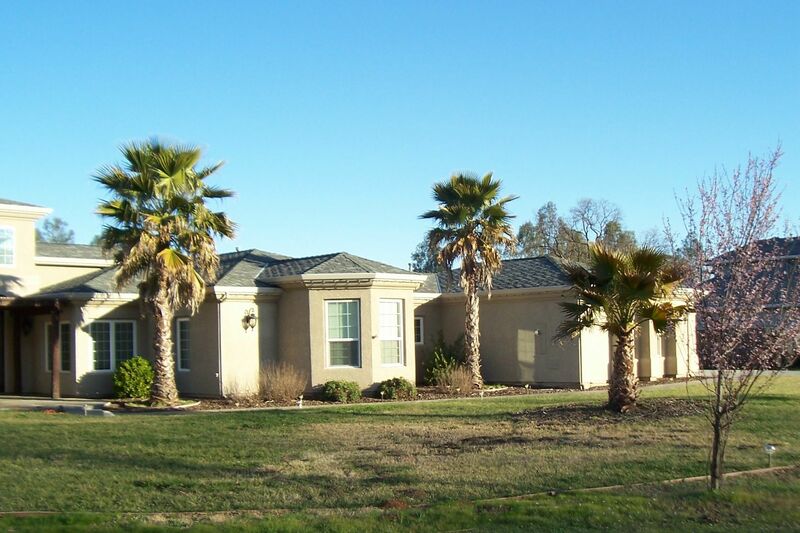 Perfection Roofing Co. has been providing excellent service in Redding, Ca. 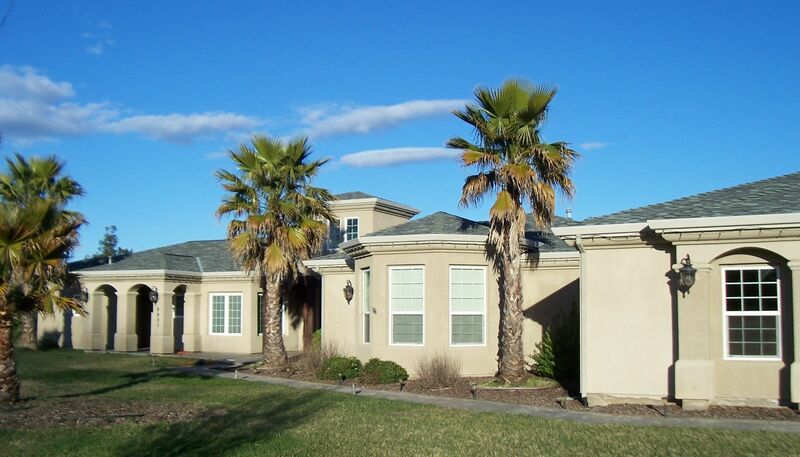 Perfection Roofing Co. has been doing Residential & Commercial work for over thirty-two years in Shasta County. 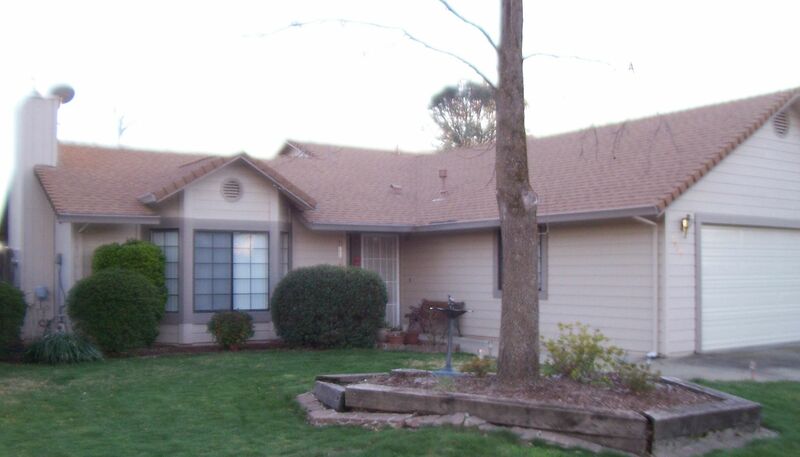 We specialize in residential re-roofing and provide other services such as gutter cleaning and maintenance. 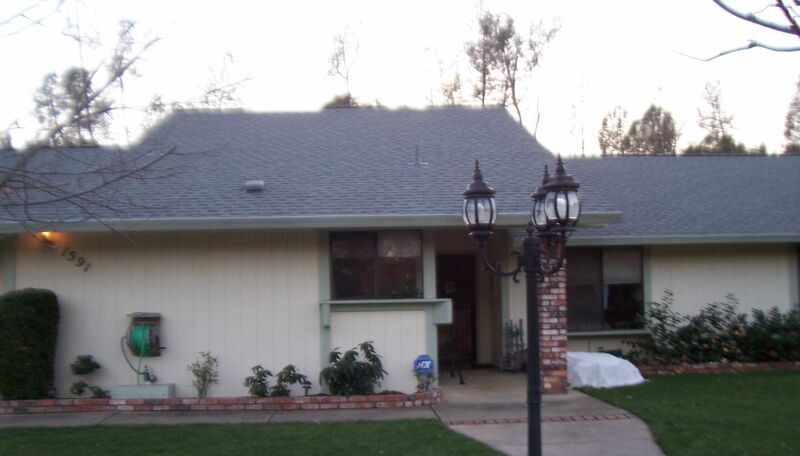 We are the authorized dealer and installers for U.S. Sunlight Solar Attic Fans and more…..